Pamela Bruner has made it a mission to help entrepreneurs get past the fear keeping them from achieving their goals. Fear is a powerful deterrant, but it's also a very powerful motivator. 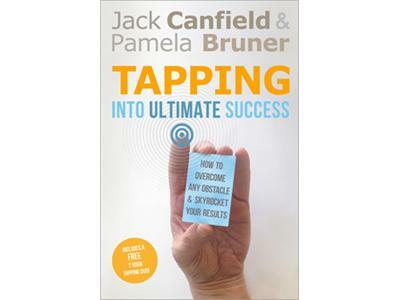 Pamela has also teamed up with the great motivational speaker and author Jack Canfield (Chicken Soup for the Soul) "Tapping Into Ultimate Success: How to Overcome Any Obstacle and Skyrocket Your Results." We discusssed the book and how you can move past fear and move in action. Pamela Bruner is a Business Success Coach, author, speaker, and EFT (Emotional Freedom Techniques) expert. After removing her own marketing fears to grow her business from $375/month to a $1,000,000 in less than 3 years, Pamela specializes in working with conscious entrepreneurs to build six-and seven-figure businesses by removing their fears and blocks around marketing and sales. 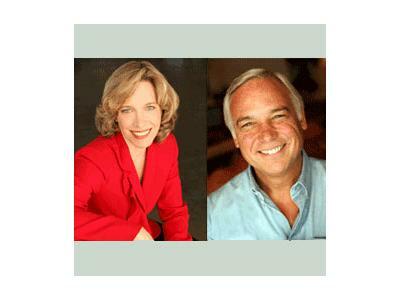 She is co-author of 'EFT and Beyond – Cutting Edge Techniques for Personal Transformation', and is the co-author of the book and DVD ‘Tapping into Ultimate Success’ with Jack Canfield, author of 'Chicken Soup for the Soul'.